That pastel-hued time of year is upon us again. For some, it is a time for getting together outside for picnics and egg hunts. For others, it is a more deeply religious and spiritual reflection. And then, there are those like myself, who love all of the chocolate eggs. (Those Cadbury mini-eggs are to die for.) I’m speaking of the holiday known as Easter. Easter, and Spring in general, is a time of rebirth and renewal. Plants return to life after their Winter nap. Farmer’s markets pop up throughout the country. And daylight savings time helps to make the days grow evermore bright. But how does feng shui connect to Easter? 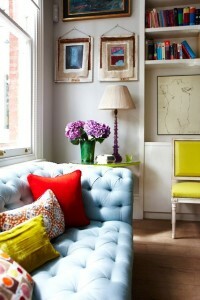 Feng shui guidelines can be applied to any holiday or celebration, tailored to the specific day and guests. 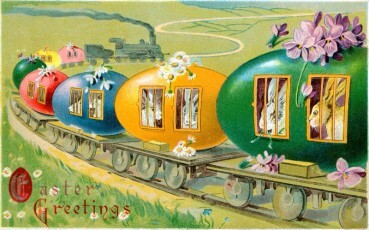 Easter itself is filled with symbols of rejuvenation and new beginnings. When used correctly, these symbols can help to advance the prosperity of the season. White Lilies. Long associated with Easter, lilies represent purity, virtue, tranquility and divine energy. Placing these in the Northwest, or Heaven, area of any space can help to draw more encouragement and peace to an environment. The Northeast, the area known for spiritual growth, is another prosperous area for these blossoms. 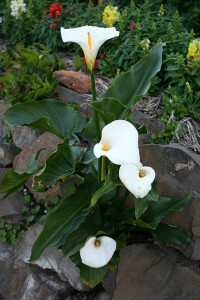 Lilies are also the most popular flower connected to funerals, symbolizing a rebirth or innocence after death. They are also good for attracting success. Eggs. These little orbs have long been considered an emblem of Easter and fertility. Several ancient myths have people originating from eggs rather than natural childbirth. In ancient China, eggs were often given to those who were ill or sickly, in hopes of a fast recovery and “new” health. 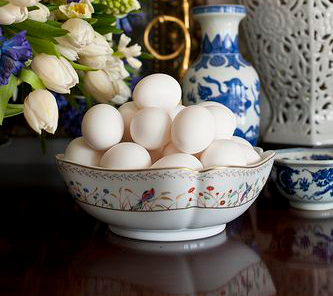 Placing egg items around a home can make the environment more welcoming and nest-like. And, unless allergic, eating eggs is another way to bring more of the egg energy into your celebration. Eggs are packed with vitamins and high in protein. Egg Dyeing. It would not be Easter if there weren’t dyed eggs. As a child, I would look forward to this every year. 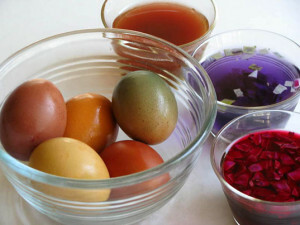 Dyeing eggs is one of those creative activities that brings people together, encouraging a beneficial emotional climate. It also fosters our own sense of creativity that can be shared with others. PAAS and many other companies have convenient and affordable egg dyeing kits. For some excellent ideas, check out their website here: http://www.paaseastereggs.com/ And egg coloring isn’t just for Easter. In parts of China, red tinted eggs are an emblem of happiness and joy for the New Year. The Thrill of the Hunt. 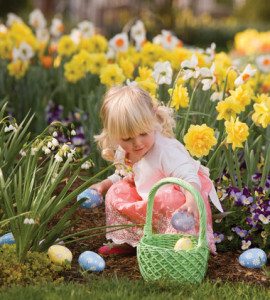 Easter egg hunts are another activity that can bring people together. For those unfamiliar with the concept, dyed eggs, plastic eggs with treasures inside, or other small, holiday trinkets are scattered about an open, outdoor area. When announced, everyone goes on a hunt to find the most items, usually collected in a basket. An active event like this engages the minds of those involved, and (like egg dyeing) can promote togetherness. The Rabbit. In feng shui folklore, the bunny rabbit has a long history. Though the origin of the story may have root in India, the Chinese, Japanese and other versions have a myth involving a jade rabbit living on the moon – hence why many rabbit figurines are carved from jade. They are representative of fertility, abundance in love, prosperous wealth, immortality, and happiness. According to folklore, placing a pair of rabbits in the bedroom can help with fertility problems. 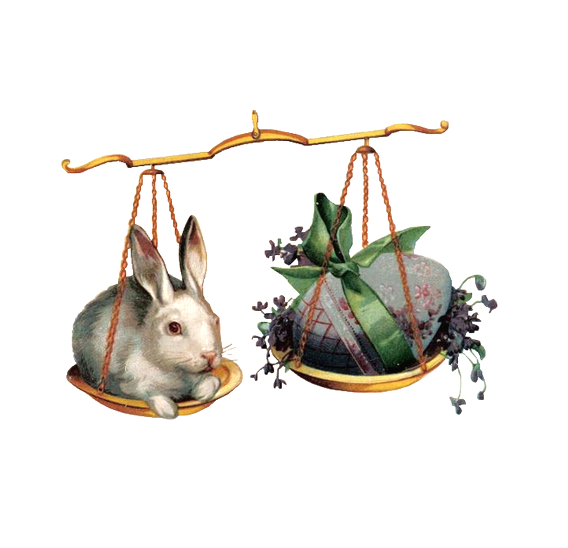 (I agree that pairs of objects can help relationship issues, but I don’t think they have to be rabbits.) 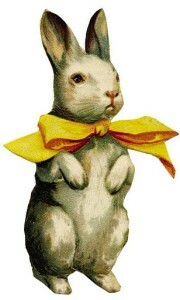 A pair of white rabbits in the living room can attract happiness – which is excellent for Easter festivities. I, personally, think rabbits are adorable (I have a glass candy dish in the likeness of a bunny I display every spring, full of chocolate eggs). Spring Cleaning. 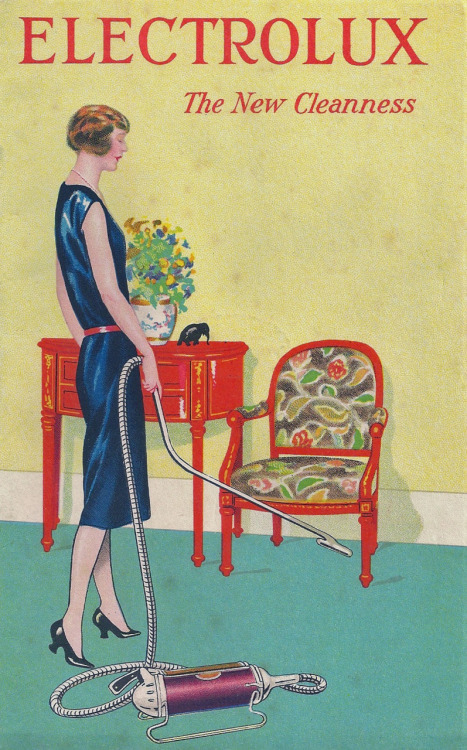 Before having any guests arrive for Easter brunch or dinner, give the whole house a good, thorough cleaning and dusting. If this isn’t possible, focus on the spaces where guests will be most likely to congregate (usually the living room, dining room, kitchen and closest bathroom). 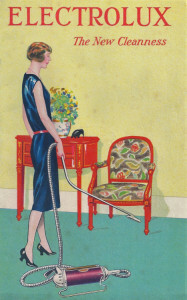 Dust surfaces, vacuum carpets, and mop hard floors a couple of days prior to the celebration. Not only will it make the environment more inviting, it further extends the theme of new beginnings and rebirth. The Wood Element. 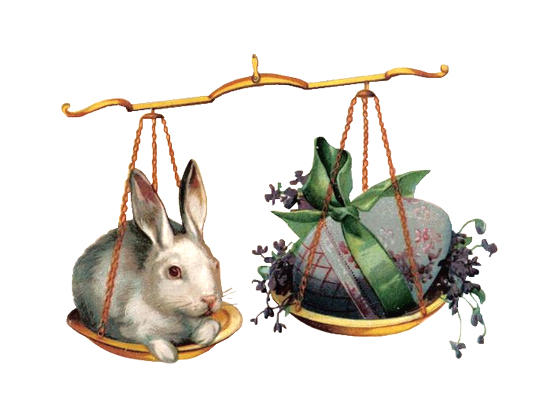 If we were to align the five elements (wood, fire, earth, metal and water) along the calendar of seasons, Spring (and Easter) would be at the beginning of the wood element. Here we have another example of rebirth and growth. Bringing more of the wood element into your life is highly beneficial right now. This can be in form of objects, such as living plants, baskets, and objects in a green shade. Another method is to spend a lot of time outdoors surrounded by nature and living plants. Yet another way is to consume more green into your diet. Leafy vegetables, broccoli, peas, green beans, and other green-hued produce is prosperous for the chi of your body. Pastel Colors. 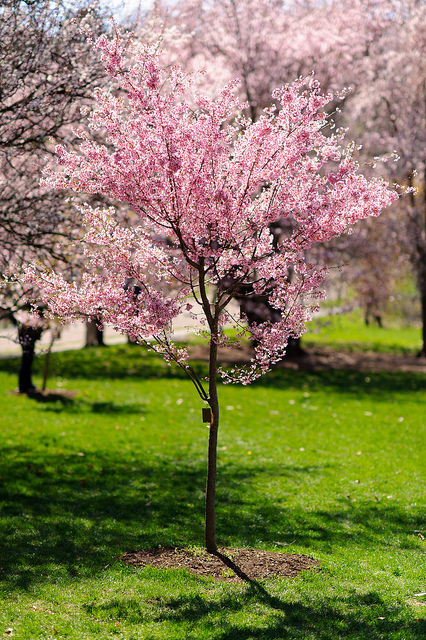 Soft, pastel shades have long been associated with springtime, as these colors appear in nature. Like other Easter themes, these gentle hues are connected to new growth, rebirth, and advantageous beginnings. Incorporating these colors in one’s clothing or environment will further help to elevate the prosperity and joy of the celebration. Most of these pigments are also considered to be very calming. I hope these tips help you and your loved ones to have the best “Chocolate Egg Day” possible. Happy Early Easter! This entry was posted in Bathroom Feng Shui, Color Feng Shui, Dining Room Feng Shui, Feng Shui and Art, Feng Shui DIY, Feng Shui Outside, Kitchen Feng Shui, Living Room Feng Shui and tagged abundance, bunny, Cadbury, China, chocolate, chocolate eggs, color, diet, dusting, Easter, Easter Egg, Easter Egg Hunt, egg dyeing, eggs, Electrolux, emotional climate, energy, fertility, Georg Trakl, green, growth, health, Heaven, jade, joy, living plants, love, moon, PAAS, pair, pastels, pigment, prosperity, rabbit, rebirth, renewal, seasons, spiritual growth, Spring, spring cleaning, tint, vitamins, wealth, white lilies, wood. Bookmark the permalink.